Are you looking for a delicious chocolate recipe with a difference? If you are, you’ve found it! 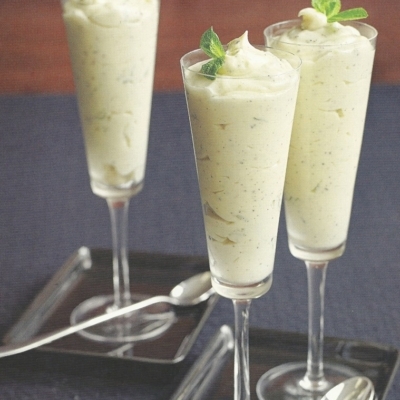 Here’s my white chocolate mousse with black pepper & fresh mint for you to enjoy. I know that this may sound very strange to you, using black pepper in a white chocolate mousse, but believe you me, this is a dessert that all your friends will talk about. This recipe is easy, very tasty and definitely has the ‘wow’ factor, but make sure you use a good quality chocolate. You can also serve it straight from the freezer like a semi-freddo. 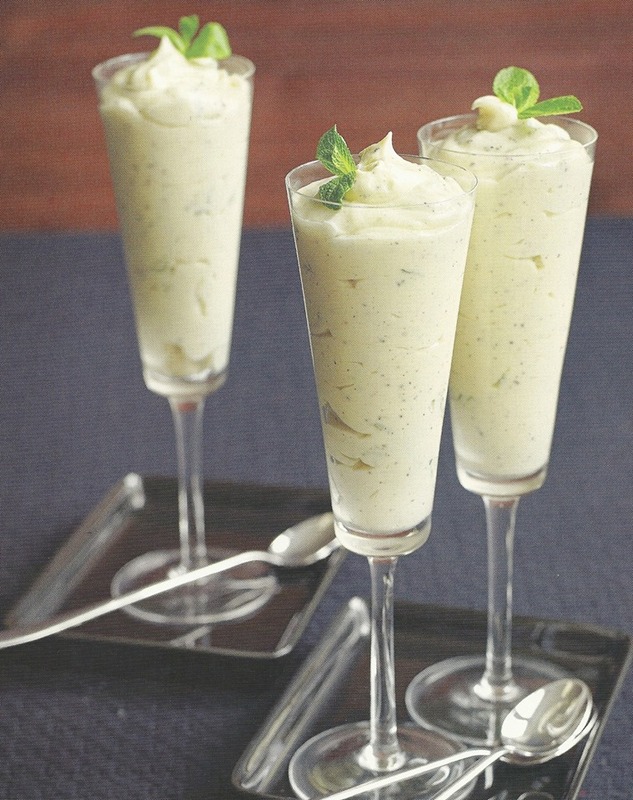 Feast your eyes on the finest white chocolate mousse with black pepper & fresh mint! It’s straightforward and fun to make this great dish. Simply follow the instructions below and get the perfect result. Put the chocolate in a heatproof bowl and place over a pan of simmering water to melt. Make sure the base of the bowl does not touch the water. When the chocolate has melted, stand the bowl on a cold surface to cool down slightly. Pour the cream into a large bowl and whisk until soft peaks form. Place 2 tablespoons of cream in the melted chocolate and gently fold together, then fold the chocolate mixture in the rest of the cream. At the end, gently fold in the black pepper and the chopped mint. Chill in the fridge for about 20 minutes, then serve decorated with the reserved mint leaves. 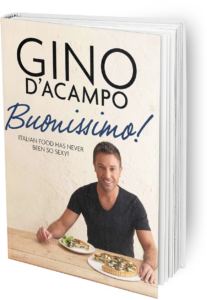 Once you’re done, simply sit back and enjoy your white chocolate mousse with black pepper & fresh mint and don’t forget to check out other great authentic Italian recipes including great antipasti recipes, Italian pasta recipes, Italian soup recipes, Italian beef dishes and authentic pizza recipes.